Gradall Telehandlers rank second to none in the Forklift world. We carry a wide variety of Gradall Telehandler Tires. 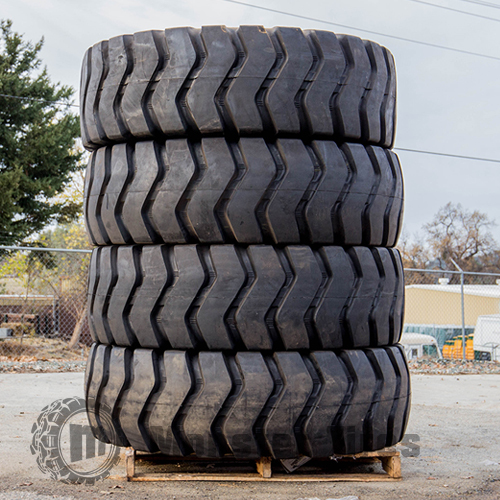 Whether you are looking for solid Gradall Telehandler Tires or superior tread patterns, MonsterTires.com brings you the best options available.